Public procurement in Catalonia has to overcome various challenges, such as the end goal for medicines, technology and, in general, new healthcare solutions in hospitals. 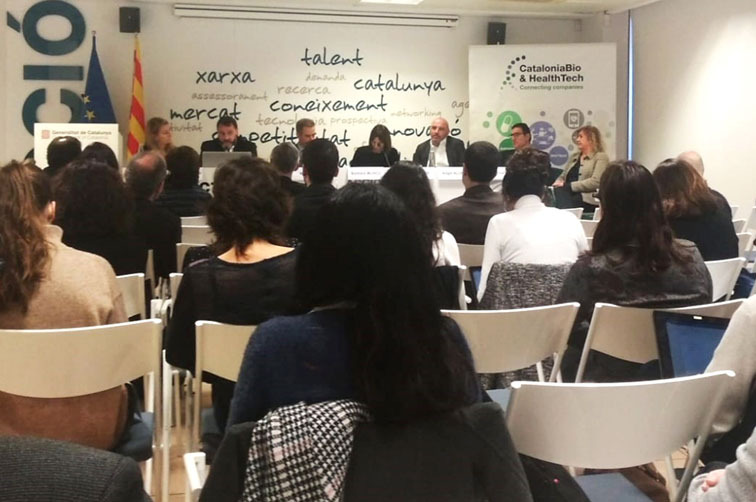 The CataloniaBio & HealthTech Innovation Workgroup brought together six experts from companies, hospitals and legal services for the Hospital Connection event And how do you buy?  on 22 February in Barcelona to debate the current framework and how it is expected to change. New models for the relationship between businesses (supplier) and hospitals (purchaser) must be developed and the imbalance between large corporations and hospitals is a barrier to negotiations, agreed Ferran Rodríguez, head of Clinical and Biomedical Engineering at Hospital Clinic; Marc Vilar, Finance director at Hospital Germans Trias i Pujol; Mireia Barroso, head of Procurement at Hospital de la Santa Creu i Sant Pau; Barbara Muñoz, Legal director at Amgen; Sergi Rabaza, Business Division Manager at Laboratorios Hartmann; Àngel Alonso, vice-president of CataloniaBioHT and CEO of Vecmedical; and Yolanda Puiggròs, lawyer in Healthcare and Life Sciences at Roca Junyent. In order to move towards these new models, the experts consider that the price-based hospital procurement resulting from cutbacks during the recession is now obsolete and has led to the purchase of lower quality products. It is important to create new value-based models. There must also be changes within the hospitals, meaning all professionals that take part in the procurement process must be involved. “Companies must understand that it isn’t enough to convince the prescribing clinic to make the purchase. All the hospital’s target audiences must be targeted, understanding their real needs. Procurement begins with the clinic, but this is just the first link in the chain,” explains Àngel Alonso. Innovation shouldn’t only be applied in acquiring a new medical device or treatment, but in all areas of the procurement process and business model. In this regard, innovating means improving all the processes and must be considered part of long-term projects like home delivery, apps for patients and telemedicine services. “Companies that supply healthcare products or medicines have to help bring about changes in the business model,” says Alonso. Understanding the new public procurement law is essential to tackling the purchasing process, as is being aware of the different ways hospital procurement is organised in each autonomous community and, even, each hospital.